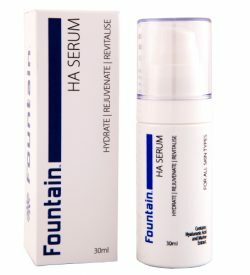 If your skin has ever stung or become inflamed after applying skincare, then you probably have sensitive skin. 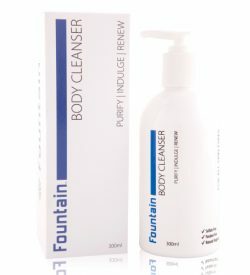 The cause of the reaction was probably something contained in the formula, such as irritating ingredients or fragrance. 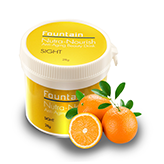 However the seasons can also play a major role in making your skin more sensitive. 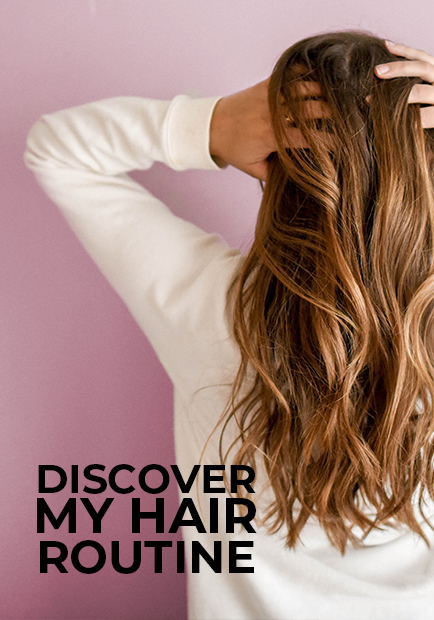 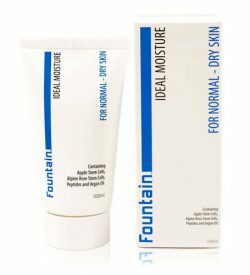 In the cooler, drier months when there is less humidity in the air, your skin can become dry, leading to itchiness. 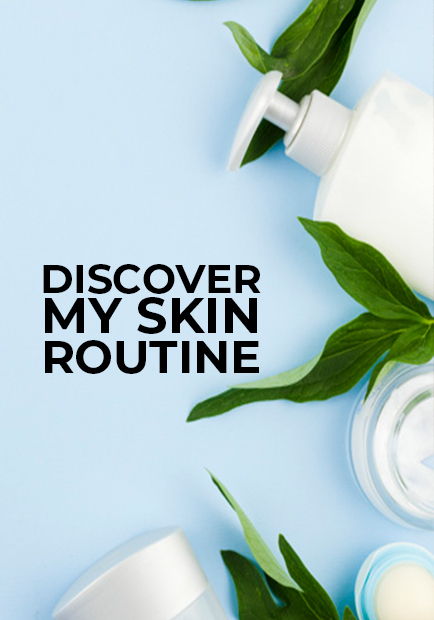 If this sounds like you, then look for sensitive skin products that are specifically designed with you in mine. 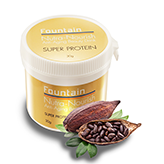 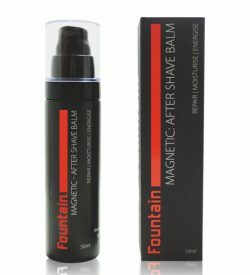 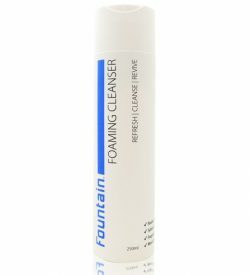 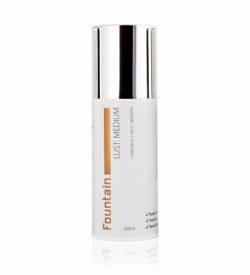 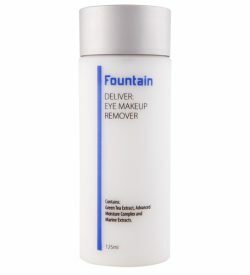 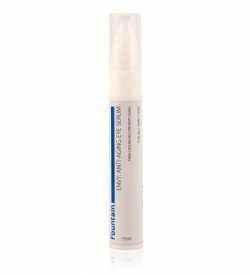 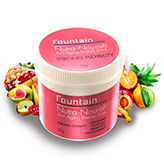 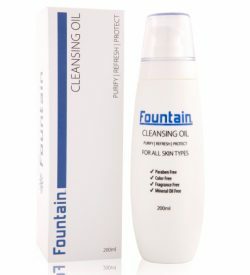 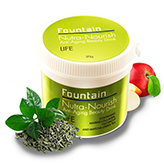 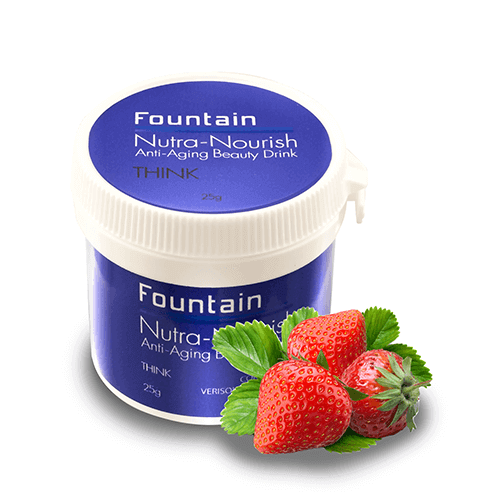 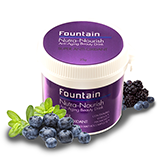 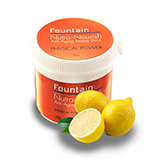 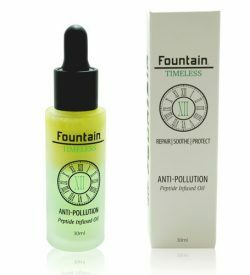 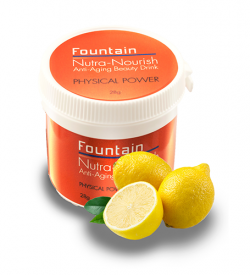 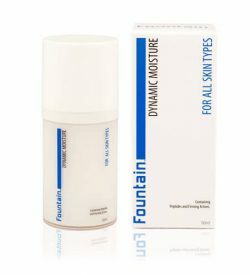 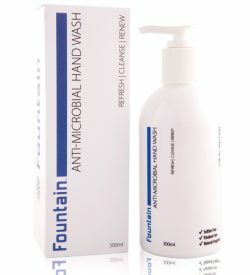 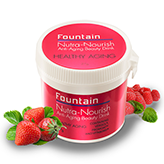 Fountain Cosmetics uses state-of-the-art scientific solutions and the best of what Mother Nature has to offer to provide skincare for sensitive skin that hydrates skin without causing irritation. 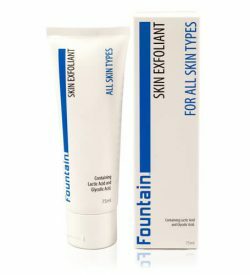 Created by our in house research and development team, Fountain has a wide range of sensitive skin care ranging from cleansers and exfoliants to moisturisers, face oils and serums. 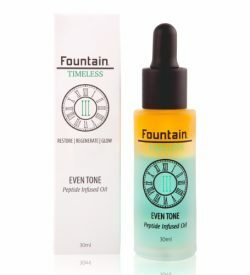 If your skin is sensitive, you may need to supplement your skincare routine with a powerful moisture boost in the form of a face oil or serum. 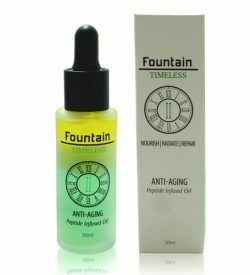 Fountain Timeless V Sensitive is a peptide-infused oil designed to soothe, nourish, repair and hydrate sensitive skin at a cellular level. 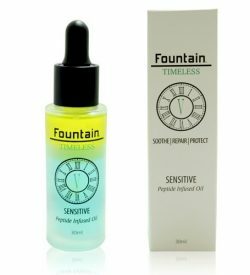 Timeless V Sensitive contains a blend of natural oils and peptides that actively work to reduce inflammation and reduce the appearance of redness and roughness while protecting skin from UV damage. 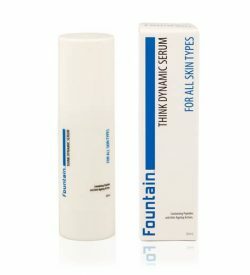 If you prefer a serum, then our fast absorbing Think Dynamic serum, rich in active peptides, will revitalize, soften and sooth sensitive skin while protecting against sun damage. 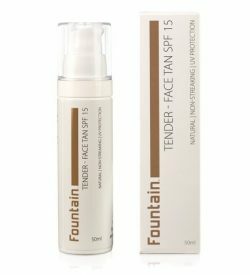 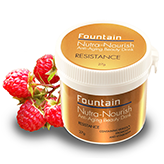 Fountain sensitive skin care is backed by the latest clinical research so you can rest assured your skin will enjoy the very best nutrients available.